Home HealthFitness	Fitness Friday: Back to the Barre, Pure Barre that is! 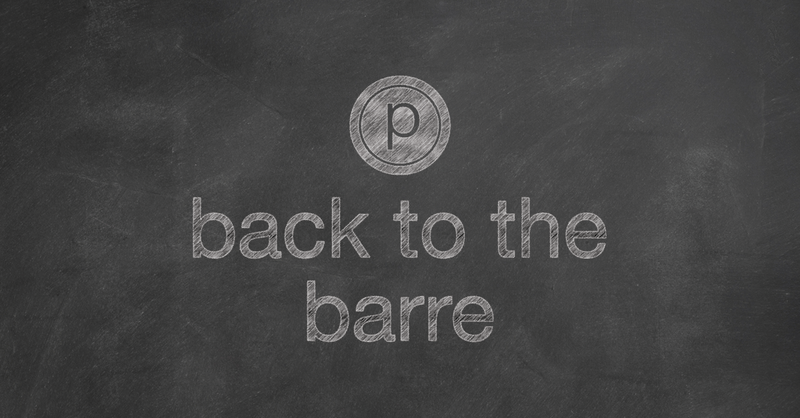 Fitness Friday: Back to the Barre, Pure Barre that is! Ladies, it has been a hectic re-start of the school year. With all the 1/2 days, teacher work days, and the infamous Florence, we have not been able to catch a break! If you are like me and desperate for a little “me” time. I challenge you to a join me and get Back to the Barre. 50 minutes of mind body connection. Doesn’t that sound amazing?!? The timing couldn’t be more perfect. Their new class, Reform (and trust me – it will reform your body and clear your mind – #PUREgood), drops October 1st and the same day the Back to Barre CHALLENGE starts at Pure Barre Ballantyne, Pure Barre Southpark, and Pure Barre Myers Park. Smarties, we looooove a Pure Barre Challenge. The energy, the people, the prizes, the discounts, the barre bucks…. SO MUCH FUN! —- and seriously, the changes you see and feel in your body #pureAMAZING! 30 Classes in 40 Days. New Rules and New Challenges..
Smarties, we can finally get our kiddoes back to school; so, we get back to the barre!